There are few places in Jackson that have been around long enough to become a source of nostalgia for locals. Many small businesses that were around back when we were young have changed significantly or the owners have moved on. There is at least one place, however, that evokes childhood memories of a perfect summer burger and milkshake with your friends. That place is Burger Barn. Burger Barn is, unsurprisingly, known for their burgers, which are made from fresh ground beef and hand-patted every day. The slaw dogs are also a popular option and have remained the same over the years. 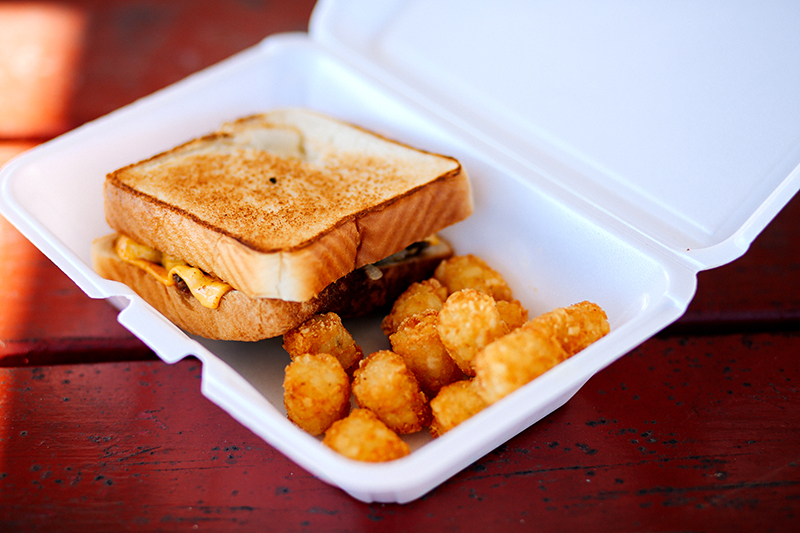 Other delicious menu items include the patty melt, polish sausage, and (of course) fries and tater tots. 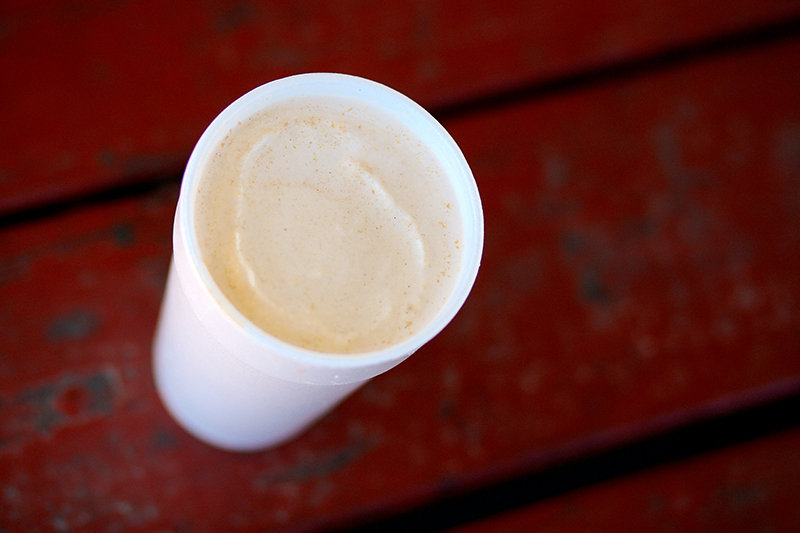 To get the full Burger Barn experience, you have to get one of their hand-mixed milkshakes (peanut butter, if you really want the best). If you’ve lived in Jackson long you might remember getting Burger Barn shakes in your childhood. Nowadays they also offer Hawaiian shaved ice, which will be available starting in March. Opened in 1979, Burger Barn is a Jackson staple and is still located in its original spot in East Jackson. Shelton and Wanda Fly bought the restaurant soon after having their first child. There were originally several locations, but they eventually closed the others and put everything into the location on Lexington Avenue. Wanda commented that they’ve seen many other businesses come and go over the years, but they’ve chosen to stay put in a place that feels like home. One of the things I love most about Burger Barn is that the employees are all one big, happy family. Regina, Fred, Kay, and Jennifer have all been working with Wanda for over twenty years, while Robert and Kim have been there for ten and six respectively. In the food industry, where employee turnover is pretty frequent, that is an incredible statement to the atmosphere at Burger Barn! Wanda's daughters have also worked there. If you haven't had a chance to try Burger Barn, or it's just been a while, I encourage you to go by for a delicious burger and milkshake. Hopefully the weather will warm up soon (Seriously, Mother Nature, anytime you're ready! ), and you will be able to enjoy your meal al fresco on one of the red picnic tables by the restaurant. I've always loved this place, but now that I've actually met Wanda and her hard-working team, I love it even more. It is such an encouragement to see such genuinely nice people thriving in the community. Burger Barn is located at 123 Lexington Avenue in East Jackson, just outside of downtown, and is open Monday through Saturday.